At Dialoz.com, we don’t simply sell domains. We provide the best domain management solutions. In addition we present you with a FREE domain name together with any one of our cloud hosting packages. At Dialoz.com, you can find a domain at an exceptional price. 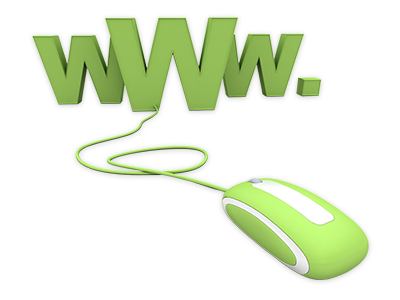 We provide more than 50 domain name extensions from which to choose. With each domain registration, you can also take advantage of our easy to use Domain Manager tool. It is possible to instantly change your WHOIS details, to enable ID Protect or to get hold of SSL Certificates for your domain names. And do not forget that additionally we have absolutely free domain names. 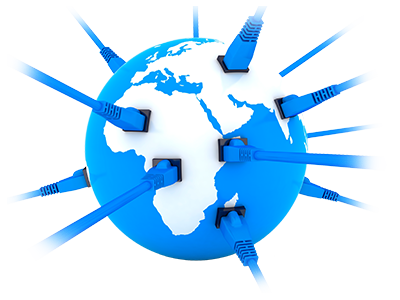 You can acquire a freely available domain name with every one of our cloud web hosting plans. And the domain name will always be free of cost so long as your account is active. In the Control Panel there’s a point ’n’ click domain management interface that has a multitude of features for managing multiple domains at the same time. You will be able to effortlessly set up sub–domains, forward sites, edit the name servers as well as the WHOIS details associated with a domain, specify custom DNS resource records and more. Apart from the standard domain controls, in the Domain Manager you will also find an option to mask your domain registration information using the WHOIS protection option as well as to safeguard your web store’s financial transactions with conventional or wildcard SSLs. Our Domain Manager will grant you absolute control over multiple domain names. Just pick the domain names whose settings you desire to update and select the action that you want to execute. 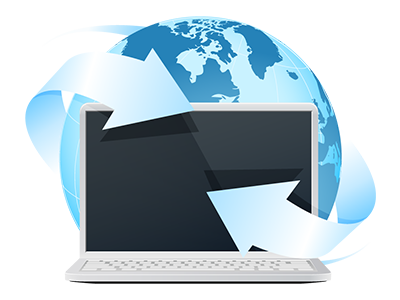 You will be able to renew the specified domain names, to change their WHOIS info and even to change their nameservers at once. The possibility to administer numerous domains simultaneously will help domain owners save time on daily domain name administration tasks. 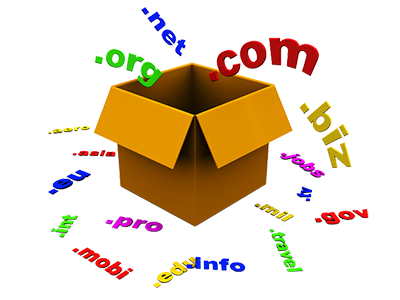 To establish a brand on the Internet, sometimes you should get several domains at once – new–brand.com, new–brand.net, and so on. This is why our company offers a simple–to–use bulk domain registration interface. 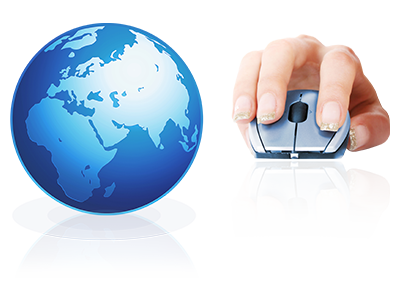 It permits you to register an unlimited number of domains at the same time. You can use the very same WHOIS information for every domain name or fill in different WHOIS details for the domain names that you desire to register. 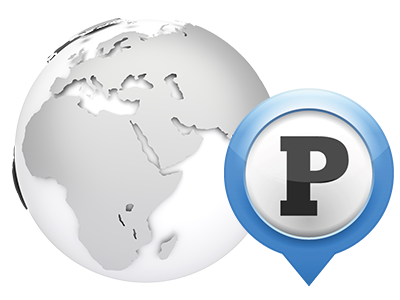 In case you have to park a domain, you will be able to quickly accomplish that using our Domain Parking interface. At any moment, you can effortlessly point your domain to our two domain name parking templates – For Sale and Under Construction. The domain will be parked right away. You can park as many domain names as you need! In order to individualize the domain name parking templates, you may also use custom images and text. From the Domain Manager, you will also be able to enable an SSL certificate for your domain. 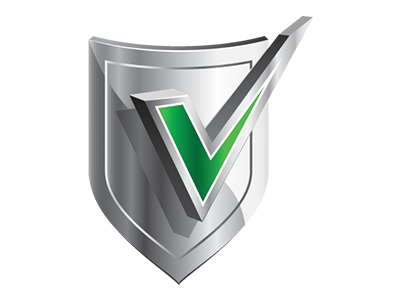 With an SSL certificate, all the private information that your clients send through your site (on the order page, via a login form, and so on) will be encrypted and the sent info will never be affected. To activate an SSL certificate for your domain name, simply fill in the necessary details and then push the Activate button. 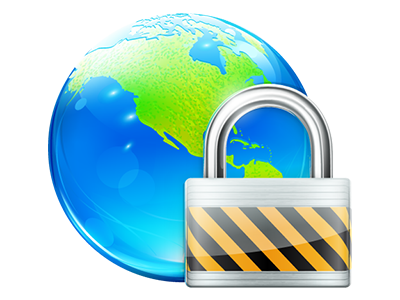 You can get a normal SSL certificate, which will be valid for one host, or a wildcard SSL certificate, which will be enabled for all the hosts under your domain name. Doubtful which domain name to get? Go and visit our domain name price comparison table. Find out more on the TLDs we provide. Find out what’s the minimum registration period or whether you can acquire WHOIS protection for the domain. You already have any inquiries? You should contact us whenever you want.